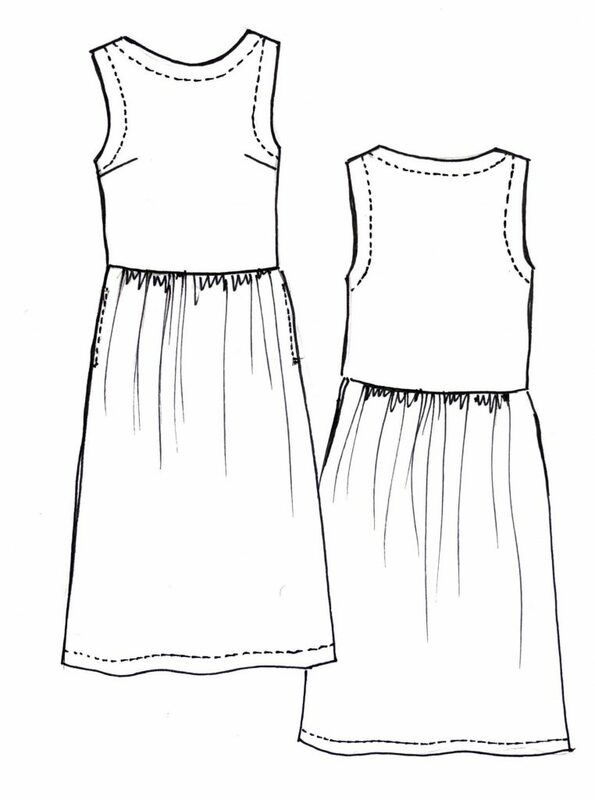 Meet our latest pattern – the Felicia Pinafore Dress! This classic design has been in our thought bank for YEARS and we’re so excited to have finally made it happen! 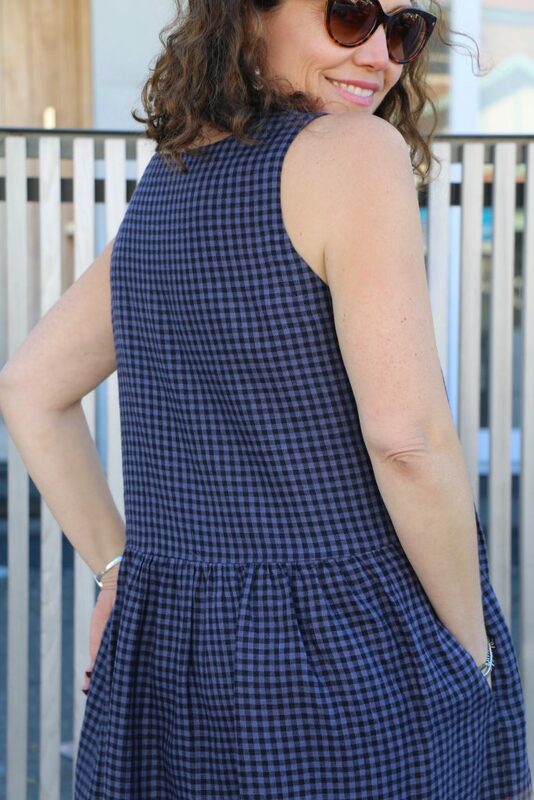 Felicia is pull-on dress and features a sleeveless bodice with stitched down neck and armhole facings, bust darts and a soft gathered skirt with side pockets. 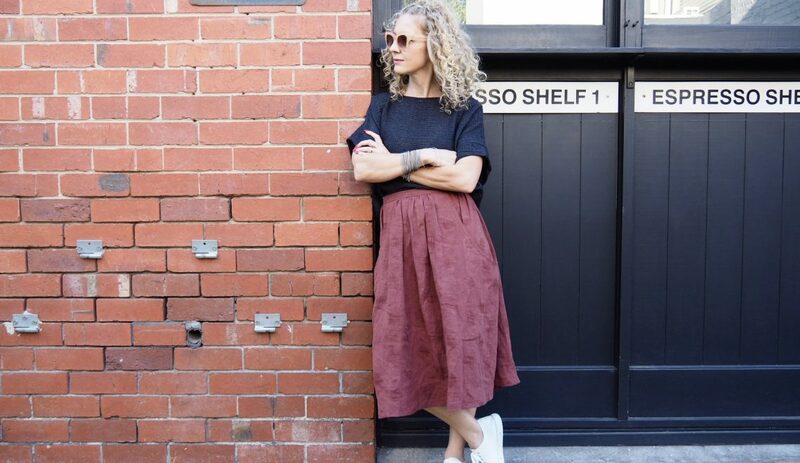 She is an absolute winning trans-seasonal item – perfect for wearing on her own during the warmer months but equally awesome layered over long sleeve tops in winter. 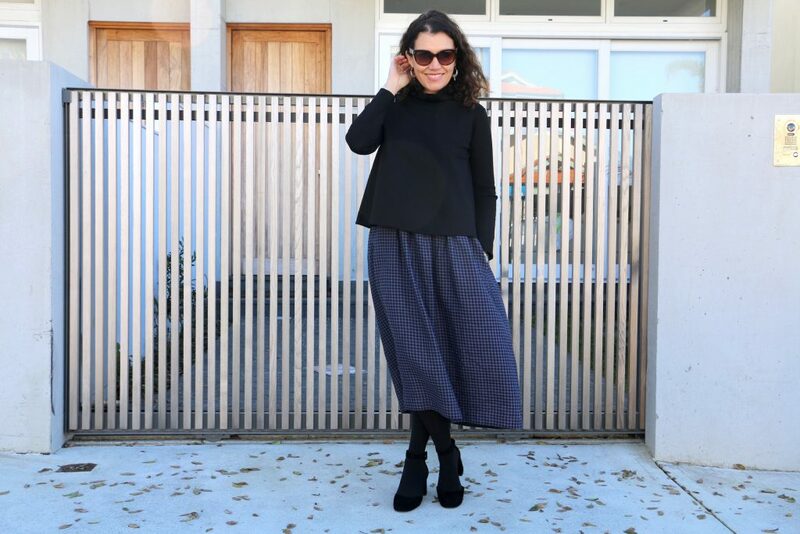 You can even wear Felicia under your favourite jumper to give the appearance of a gathered skirt like Colette’s wearing (below) beneath her favourite Hazelwood Top. 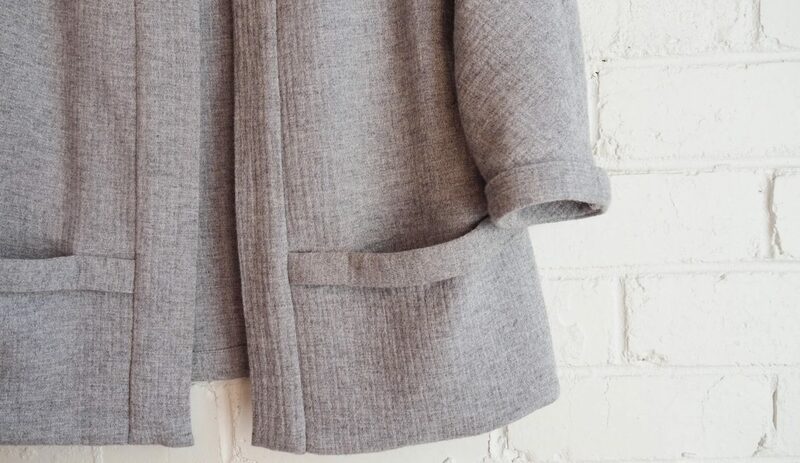 And – of course, because no dress is complete without them – POCKETS! 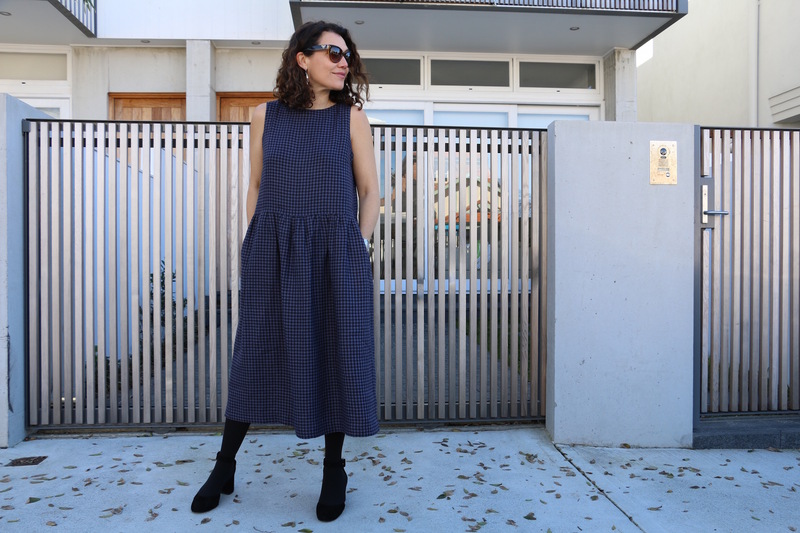 This version here is made up in our new Adelian Washed Linen (you can check out all our new European linens here) but for this pattern, you can also use linen blends, cotton, viscose, lightweight wool crepe or wool gauze. If you follow us on Instagram and Facebook, you’ll know that last weekend we took part in the gorgeous Melbourne event that was Soul Craft Festival. 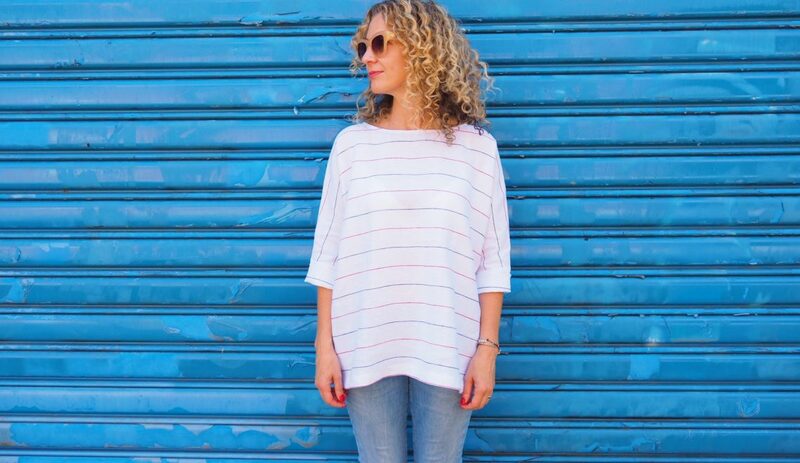 Our obvious inspiration for this pattern was event founder and creator of The Craft Sessions, Felicia. She is absolutely one of the best as well as being one of best-est advocates for craft and connection so it was an easy decision to name this one after her. 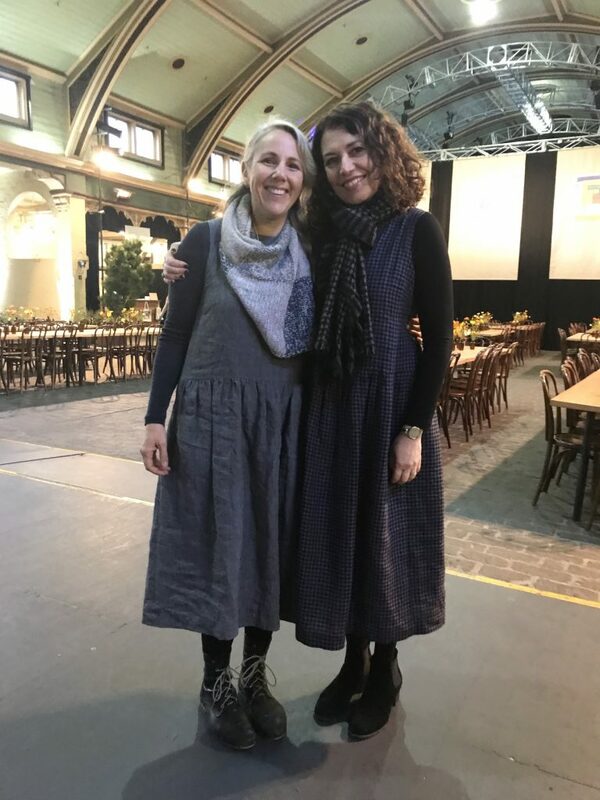 Here’s Colette and Felicia (in her Grey Skyline Washed Linen version) wearing their Felicias. 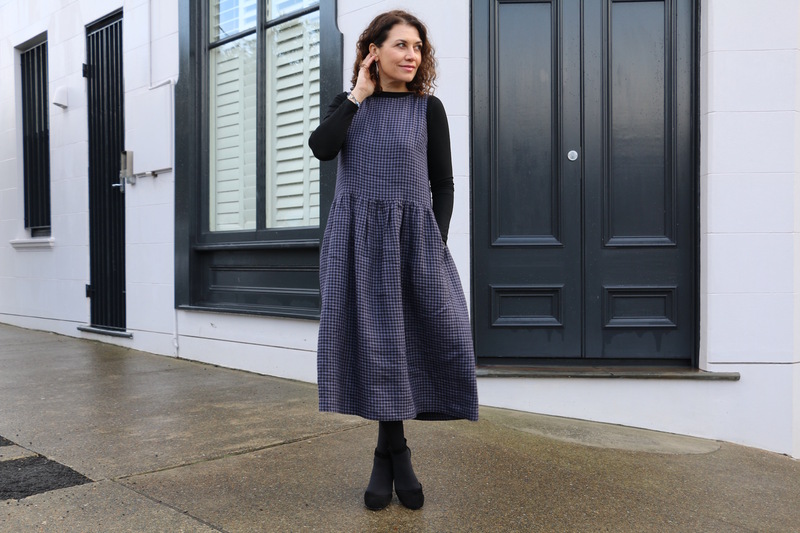 The Felicia Pinafore Dress is now available in (Australian) sizes XXS through to XXL. All sizes are included in the pattern. You can download the PDF print-at-home/print copy shop version online or purchase a hard copy (for a limited time) online and in-store. Hi guys, I love theses patterns but I’m a 20-22 , could I add a little on the seam to make it fit. years ago, I made a pattern similar to this for myself. I live in it. I see I will have to lower the waist some. 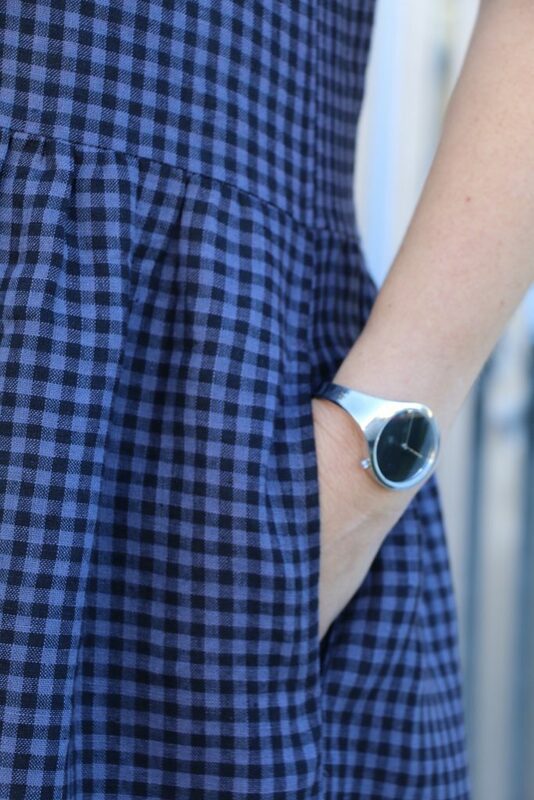 Love your pattern, too.